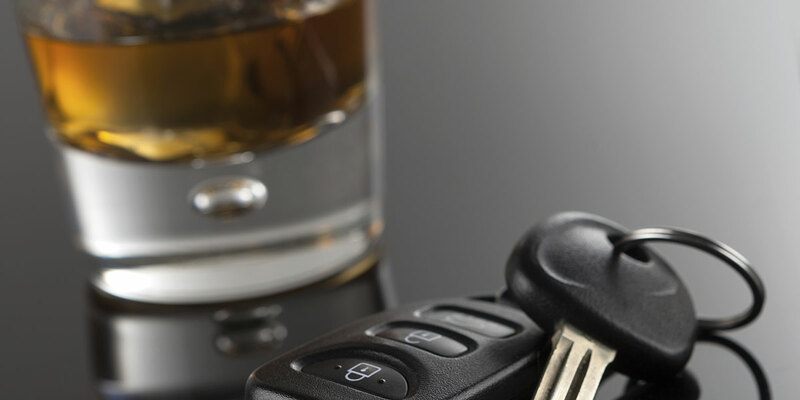 The DUI & drunk driving defense lawyers at the Law Office of William C. Makler have more than 20 years of experience working in the State and Federal criminal justice systems and represents clients charged with all variety of DUI/Drunk Driving offenses. The above sections are by no means an exhaustive list of all of the code sections which prohibit various forms of driving under the influence. Section 23153 of Vehicle Code is the law in California which prohibits DUI causing injuries to persons other than the DUI driver. Even upon a first offense, it can carry much more serious consequences including, but not limited to, one or more felony convictions, drivers license suspensions of at least one year and lengthy incarceration. Contrary to popular opinion, police officers make mistakes. Moreover, the hyper-technical laws surrounding the regulation of driving under the influence of alcohol (DUI) are rife with ambiguities, if not contradictions. You owe it to yourself to become educated about what to expect and, just as importantly, what to do about it. Much depends on whether you’re actually convicted of drunk driving, as opposed to just arrested. In other words, it ain’t over ‘til it’s over.